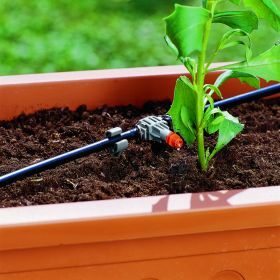 With the GARDENA Inline Drip Head – as part of the GARDENA Micro-Drip-System – plant rows with similar water requirements, e.g. 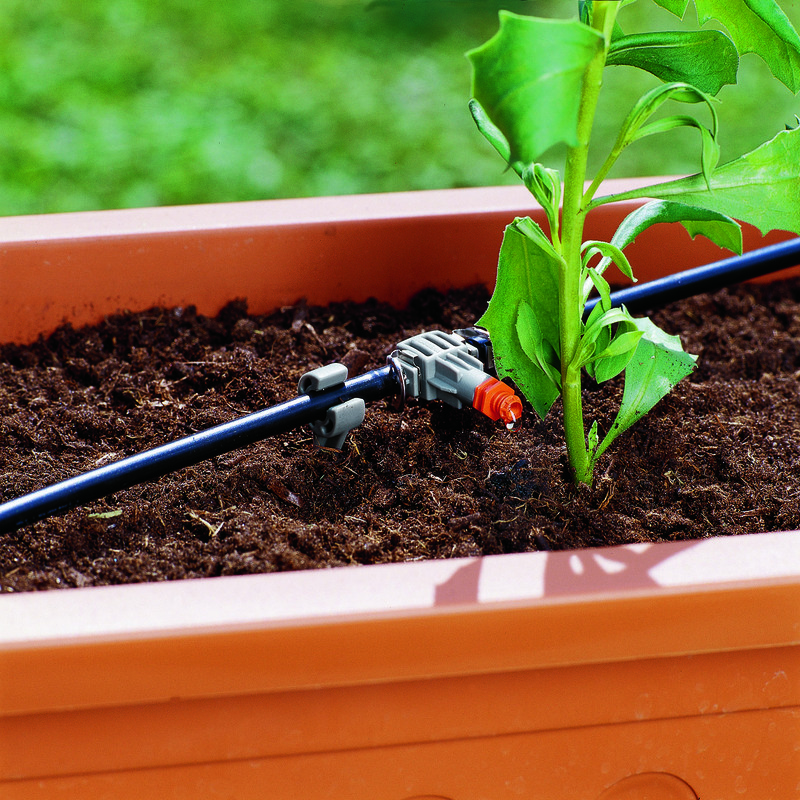 balcony plants, can be irrigated. The Inline Drip Head provides approx. 4 litres per hour. The patented "Quick & Easy" connection technology ensures especially easy installation to a 4.6 mm (3/16") Supply Pipe. 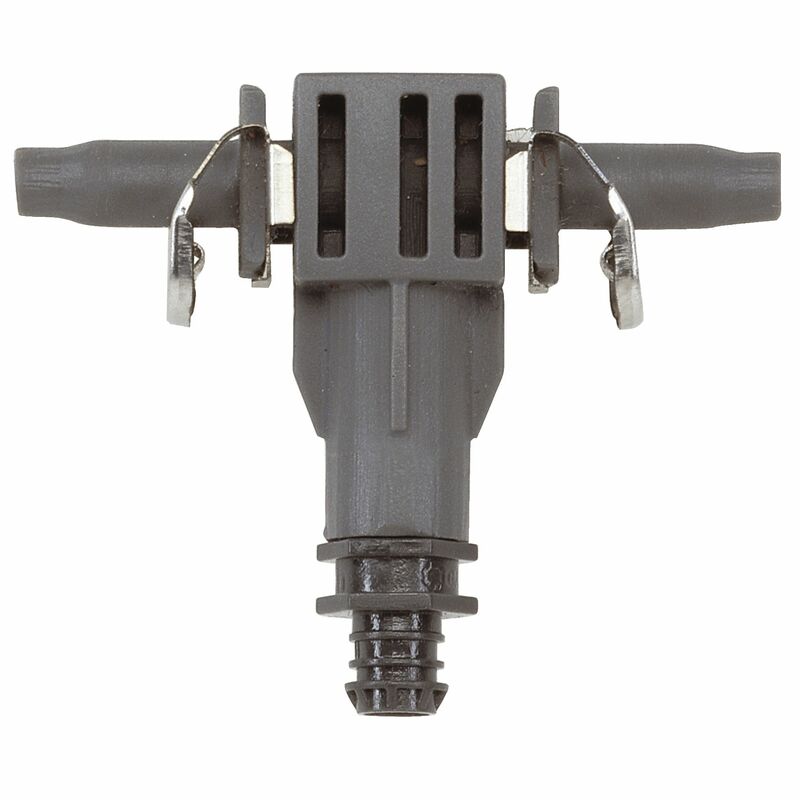 Ten Inline Drip Heads, one cleaning needle, and one cap are included. 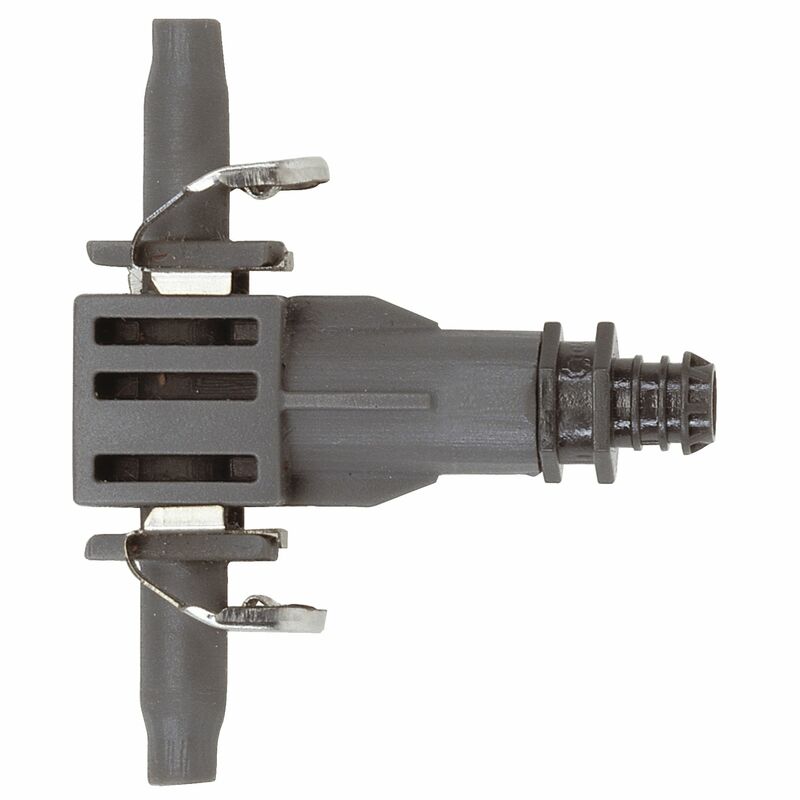 The included cleaning needle serves to easily clean a dirty drip head.